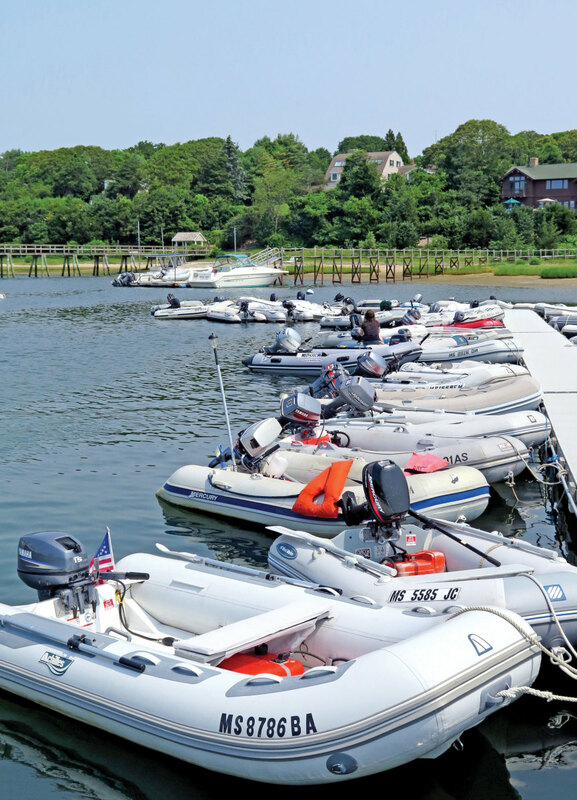 In many popular cruising destinations or stopovers, dinghy docks can become very crowded. Over time, this simple set of dinghy dock guidelines has evolved amongst cruisers worldwide. Always leave your outboard down. 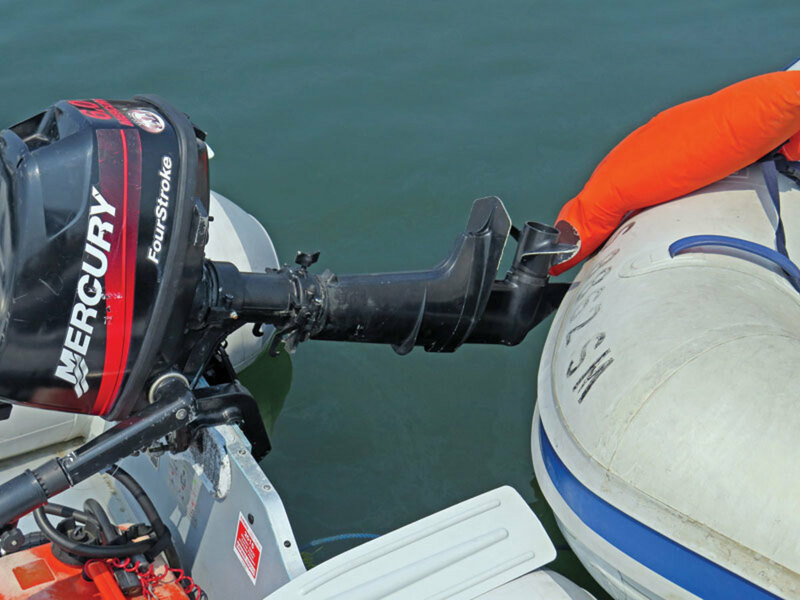 Raised outboards can damage other boats. Have a long painter. This allows others to push aside your dinghy and nose up to the dock and unload. If you tie with a short painter others will have to climb over or through your dinghy. Use only one line. Do not tie bow and stern. If there are only a few cleats on the dock, tie a loop in the end of your painter. There is room for a lot of looped painters if no one has cleated their painter. When you lock your dinghy, do not trap another dinghy’s painter. Be sure the cable is long enough to allow others to nose into the dock to unload.